I previously talked about making money in the Township game and today I wanted to touch back on that subject. As I said before, the most stable way to do that was through farming wheat. It takes only 2 minutes to grow, it’s free to plant and in return, you are paid 1 gold each, and if you have the 2x booster activated, you actually make 2 gold per harvest. I’m now level 59 and my original advice still stands. I now have 90 plots of land to farm and that means I can make 180 gold every 2 minutes and that adds up fast. But something I didn’t touch on before and I probably should have is the importance of the helicopter. The theory is that every building you have should be working at all times, especially once you get the zoo because with that you can start selling the items you make in the main game in the zoo for a higher profit. 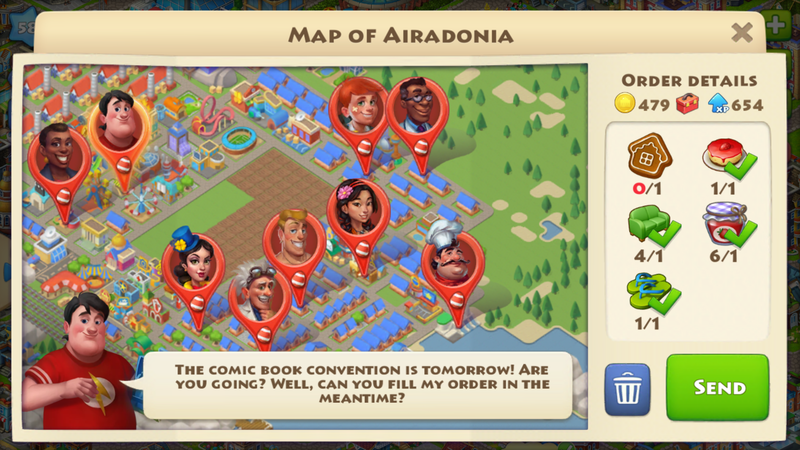 I say keep every building busy, always making sure you have at least one of every kind of item because you’ll want to start giving more attention to helicopter to maximize your profits. If you are always working at keeping at least 1 of every item in your inventory, then you should be able to easily knock out several helicopter orders per day and you’d be surprised just how much that can make you and it also gives a ton of experience to boost your level. You spend 100 gold coins to send your boat to get usually about 3 grapes per trip. Sure, sometimes you can get more, maybe as many as 6 a trip, but I found you almost always get at least 3. That means grapes cost you about 34 gold each to get. You can sell them in your barn for 48 gold coins each. But right now I have an offer to buy 8 grapes for 610 gold coins, and 257 experience. That’s 76.25 gold coin per grape, by far the most money I can make for a single grape. Don’t be afraid to trash orders that you don’t have any of the items for. What I do is go through the batch of orders and seek out orders where I specifically only need one or two things like this one seen below. These are orders I can quickly fill. If someone is asking for a bunch of items I don’t already have, I trash it and move on. Also while you are doing this, keep an eye on your zoo. Once you start to upgrade the buildings there, you can make some decent money from random items. A single strawberry in my zoo right now will get me 16 gold, 5 experience, 2 hearts (which are used to get free gems). A strawberry cost 5 gold to plant, so I more than tripled my profit from that single item. The problem is, I can only sell 5 at a time. 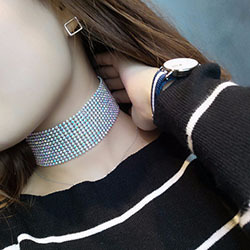 But still, it all adds up – a little here, a little there and before long you are sitting on top of 100,000 gold coins, just enough to buy that jewelry store you’ve always wanted. 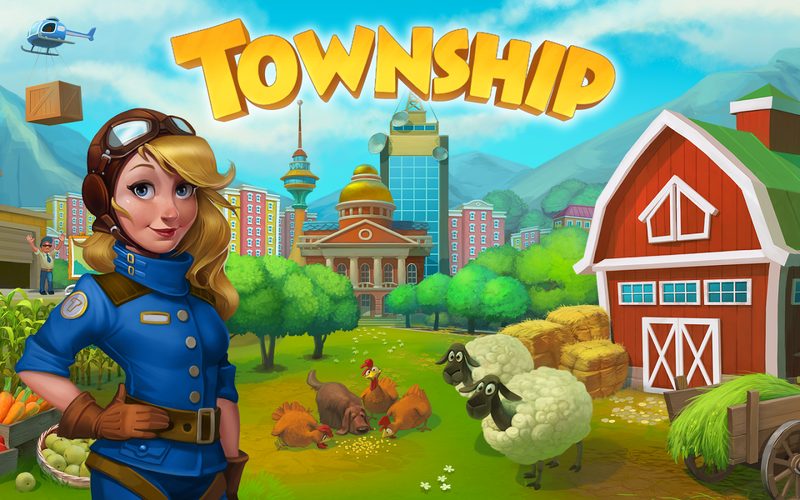 What’s the best way to make money in the Township game? I’ve been playing a new game, it’s the Township app for my iPhone. I did pretty good until I got to about level 30 but I also spent way to much real money buying Township Cash. That I didn’t want to do anymore but I found myself struggling, until I did the math. So how do you earn enough money to do well in the game without spending real life money? The answer is farming wheat. Simply put, wheat takes 2 minutes to grow. It’s free to plan and in return you are paid 1 gold coin and 1 experience point. If you have the super harvest bonus activated, you’ll make 2 gold because you’ll harvest 2x as much. 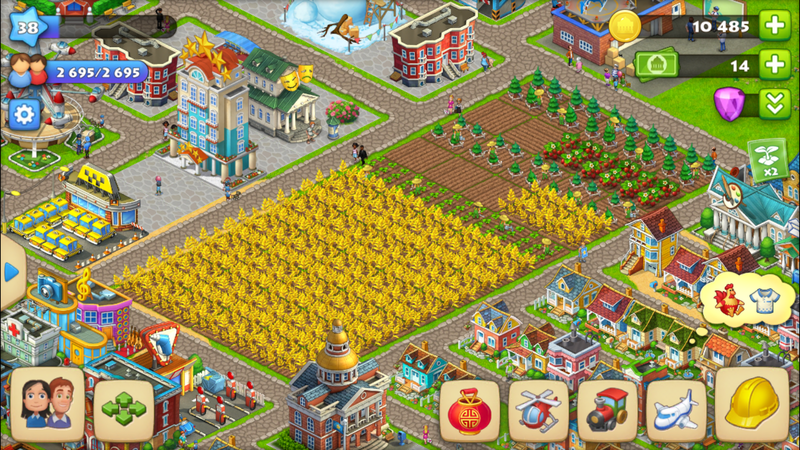 At level 38, I have 55 farming plots available. That means I can plant 55 wheat plots that will take 2 minutes to grow. Because I have the super harvest bonus activated, I get 110 gold every 2 minutes. This works out to be 55 gold per minute. I could take that wheat and instead of selling it outright turn it into bread which sells for 5 coins each and gives 2 experience points each. But if you do the math, that doesn’t pay as much per minute. So the answer is, to make the most money you can in the Township game, you need to grow wheat and sell it as fast and as often as you can.